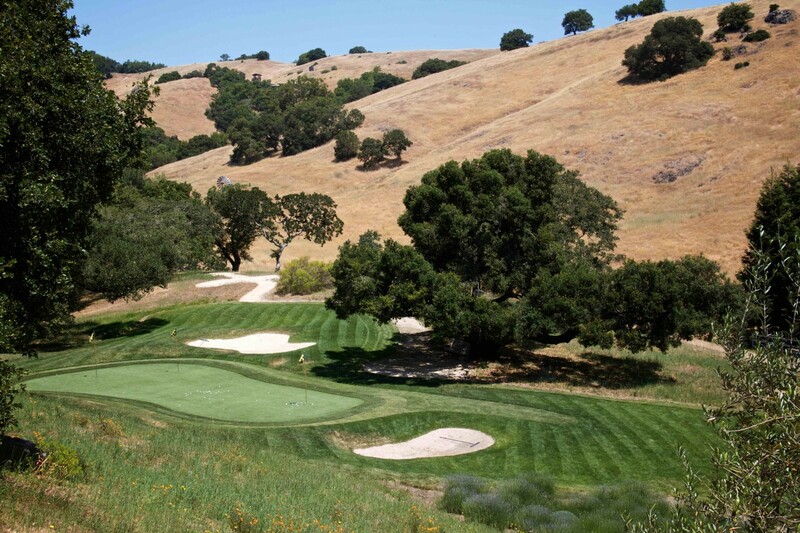 In the borderland between Napa and Sonoma, where bootleggers and brothels once abounded, two winemakers now pay tribute to golf with an ace Sauvignon Blanc and a “Double Eagle” Bordeaux blend. 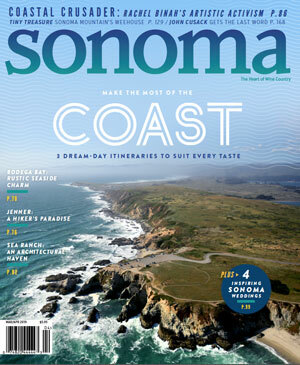 The Grieve Family Winery straddles the county line between Sonoma and Napa, just north of the point where the majestic Mayacamas begin their slow descent toward the San Pablo Bay. 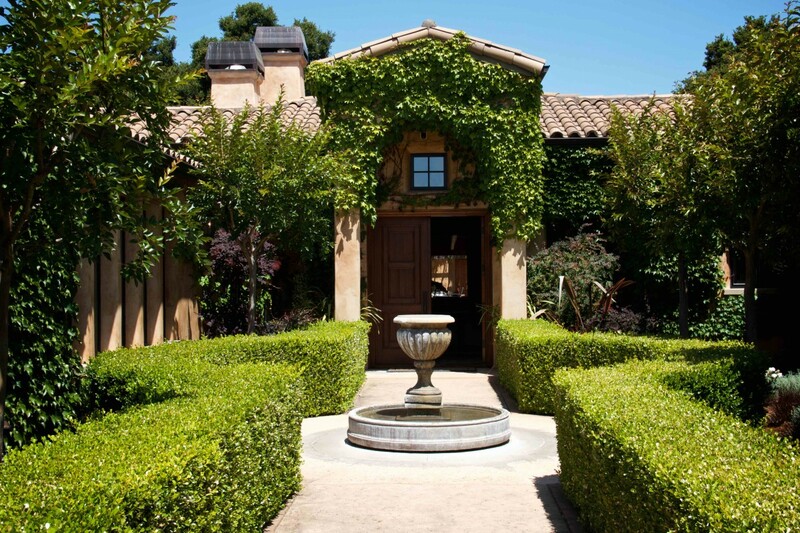 While located in Napa’s Lovall Valley, the winery is accessed solely from neighboring Sonoma County. 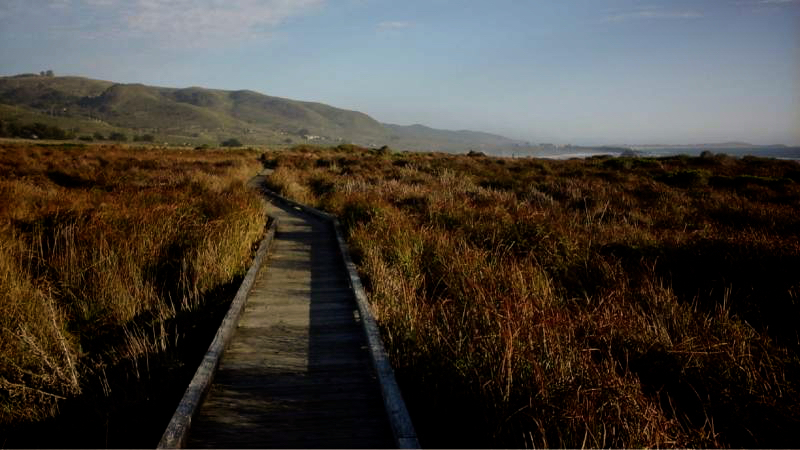 The route to the winery follows a sun dappled, serpentine road along which villas and weathered farmhouses occasionally punctuate hilltops covered in golden California high grass. An area rich in history and steeped in myth, Lovall Valley local lore has it that the name “Lovall” (pronounced “love-all”) originates from the past existence of a high-class brothel in this secluded part of the wine country. During Prohibition, valley bootleggers are said to have run their contraband from this part of the wine country all the way to San Francisco. The idea for the establishment of the winery began in 2003 when David and Kathleen Grieve left city life behind in San Francisco to settle in bucolic Napa Valley. When they found a Sauvignon Blanc vineyard nestled on 60 acres of adjacent land, David began walking the countryside to explore the neighboring vines. He soon developed an interest in California Sauvignon Blancs and discovered that the Lovall Valley offered unique circumstances for growing grapes. 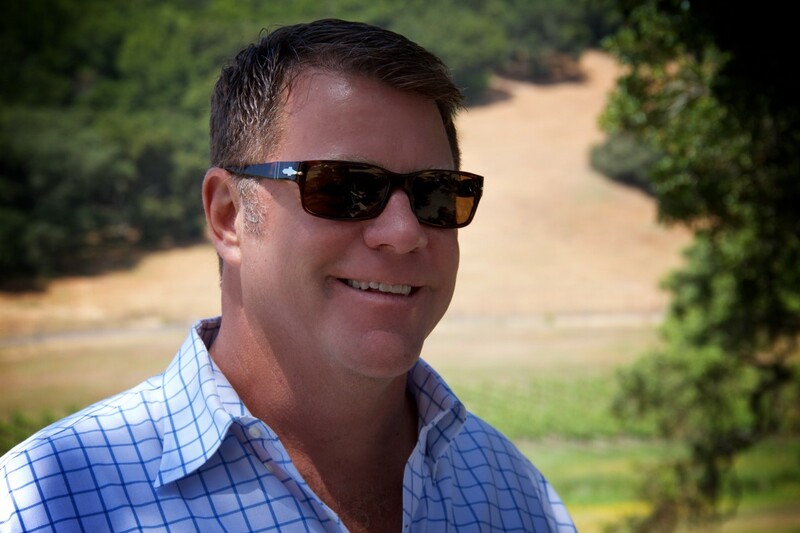 The Lovall Valley has a much cooler climate than neighboring Sonoma and Napa appellations since cool air has a propensity to sink and settle in the bowl created by the hills surrounding the valley. 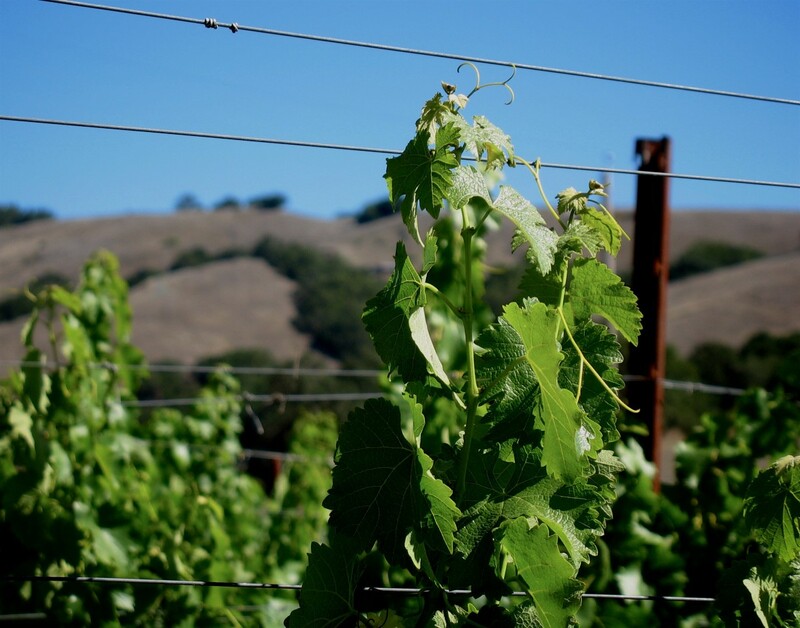 The valley’s soil type is made up of ocean-floor silt containing sea shells — a remnant from when the valley was underwater following the Ice Age and reminiscent of the soil type found in France’s Loire Valley, famous for Sauvignon Blanc, Sancerre and Pouilly-Fumé. 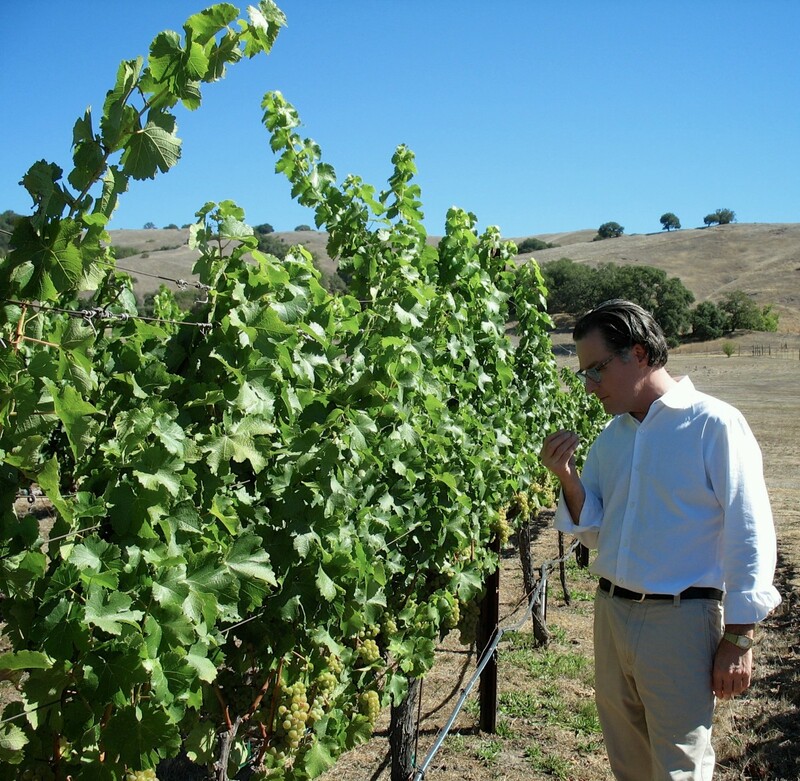 In 2004, by then having become well-versed in the language of California Sauvignon Blancs, David and Kathleen purchased the vineyard. Initially, the Grieves made only a small quantity of wine, selling the remainder of each year’s harvest to select, high quality wine producers. 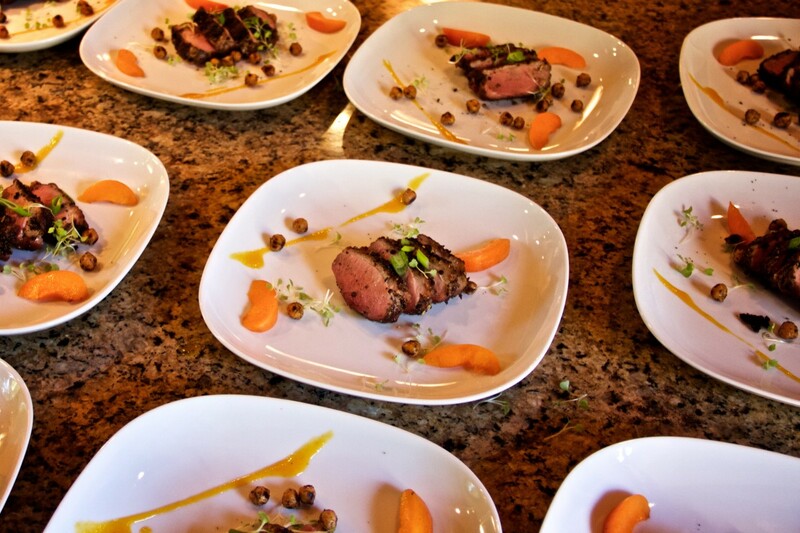 But all of this changed in 2008, when David was introduced to wine-industry veteran and chef Vance Rose at a pop-up 12 course underground dinner Rose was in the habit of hosting. Rose’s fascination with wine and food developed serendipitously when, at the age of 18, his father asked that he select a wine for his birthday dinner. Rose recalls that at that time, he knew of only four kinds of wine: “white, red, pink and bubbly.” When the young Texan chose a 1959 Burgundy (the year of his birth), the occasion marked the beginning of a journey which would take Rose to the premier wine producing regions of the world where he has sought out, sold and made fine wines. Soon after the Grieve/Rose meeting at the culinary extravaganza, the two began making wine together under the Grieve Family label. Eight vintages later, they’ve established themselves as producers of premier California Sauvignon Blanc and “Double Eagle” Bordeaux blend. The Grieve Sauvignon Blanc derives from two vine varieties: a French clone vine and a California “clone 3” vine, sometimes known as “the lost clone”. (97% of California Sauvignon Blancs derive from clone 2; clone 3 vines are rare). Created by a UC Berkeley professor in the late 19th century and planted on an experimental vineyard in the Sierra Foothills, clone 3 fell into viticultural oblivion as the vineyard deteriorated during the depression. Fifty years later, a UC Davies viticulture professor, curious about the mysterious vine, determined to seek it out. After a search which was to last several years, remnants of the clone were found in a disused and overgrown vineyard. 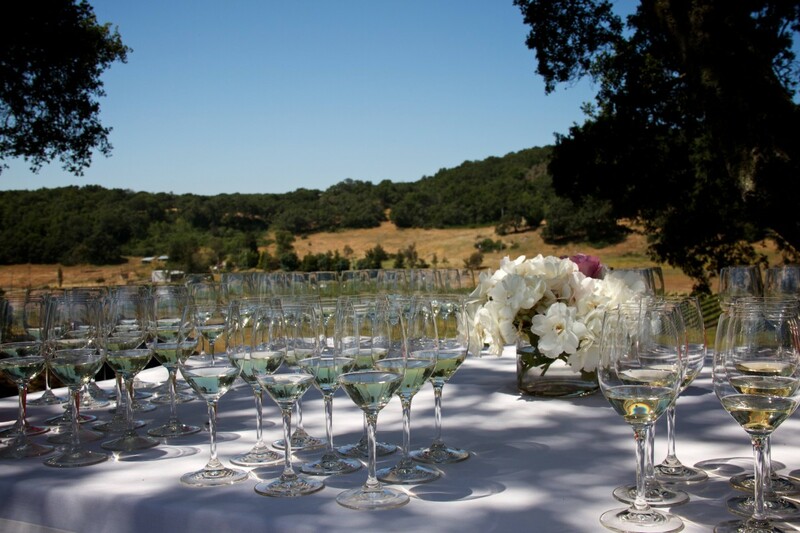 To realize their fine quality Sauvignon Blanc, Grieve and Rose “double-farm” the vineyard, treating the north side of the vineyard differently from the south side. They employed this approach to accommodate for the vineyard’s east/west row orientation and Sauvignon Blanc’s need for sun exposure to achieve the best flavors. The two winemakers also harvest twice during the year to maximize the flavor intensity of each cluster picked. The process can be labor intensive and expensive, but Grieve and Rose feel it is worth the effort in their attempts to make the best possible wine. 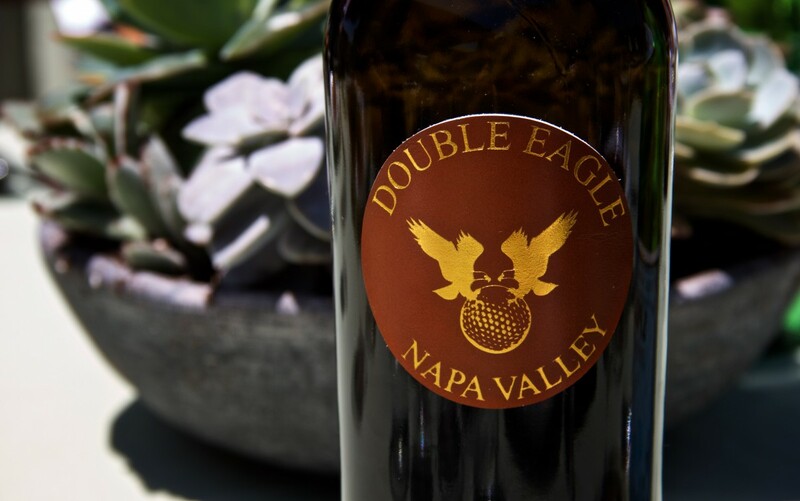 In 2010, Grieve and Rose combined their two passions — golf and fine wine — to make their inaugural release of Grieve Family’s “Double Eagle” Cabernet Sauvignon. In 2012, Grieve Family created a “Double Eagle” Bordeaux blend by combining the best barrels of Cabernet Sauvignon, Cabernet Franc and Grieve Family Merlot. (In addition to Sauvignon Blanc, the Grieve Family vineyard also includes 4.49 acres of Merlot). For David Grieve and Vance Rose, there seems to have occurred a “synergy of two” in the making of Grieve Family Wines: two clones, two sides of the vineyard and two harvests in an effort to make one great Sauvignon Blanc. And David Grieve and Vance Rose no doubt have high hopes that pioneer golfing ace Bobby Jones, armed with his putter “Calamity Jane,” would be proud of Grieve Family’s “Double Eagle” Bordeaux blend. Feel free to come as you are, saunter at will and make frequent stops.